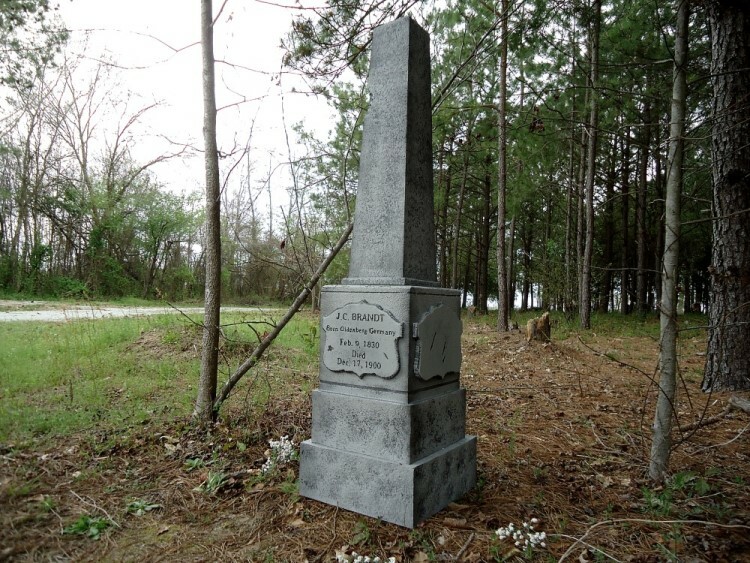 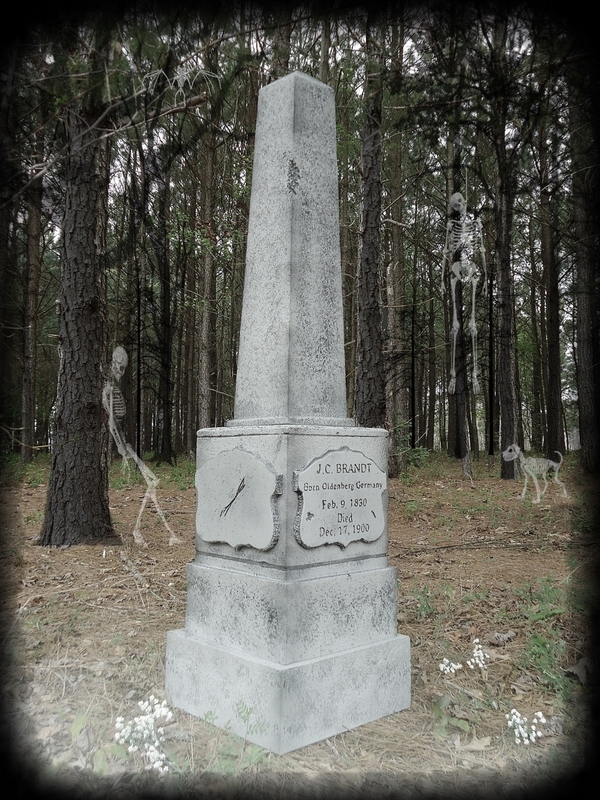 This haunting four plaque obelisk tombstone features a 5-level design. 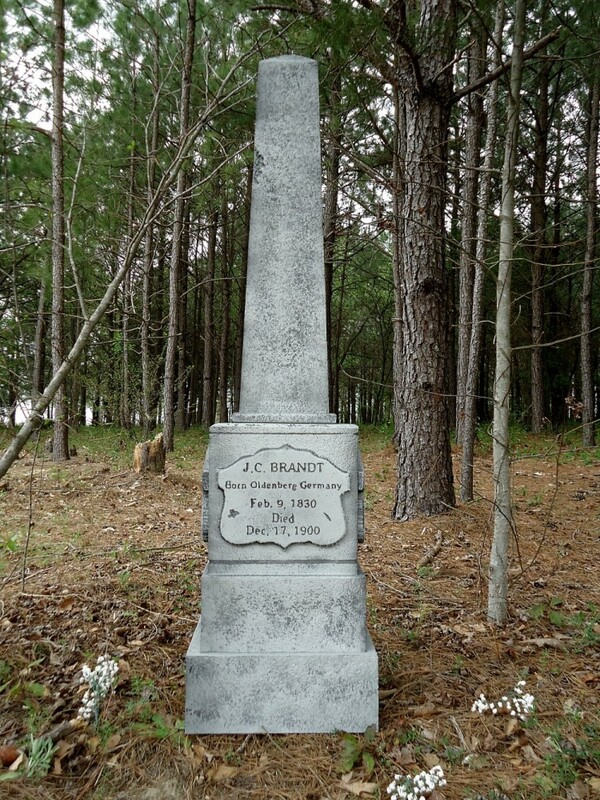 Front engraved “J.C. 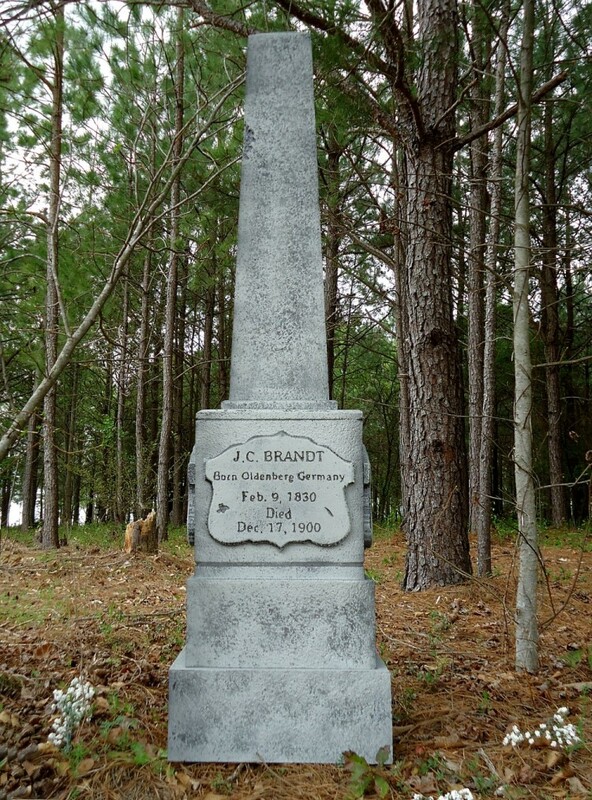 Brandt – Born Oldenberg Germany – Feb. 9, 1830 Died Dec. 17, 1900 Worn plaques display on all four sides of this obelisk. 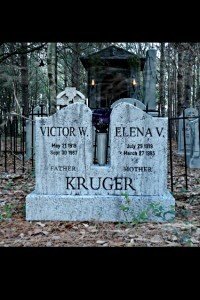 Epitaph is actually engraved into each tombstone NOT stenciled. 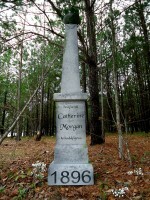 Measures a HUGE 57” H X 15” W X 15” D.